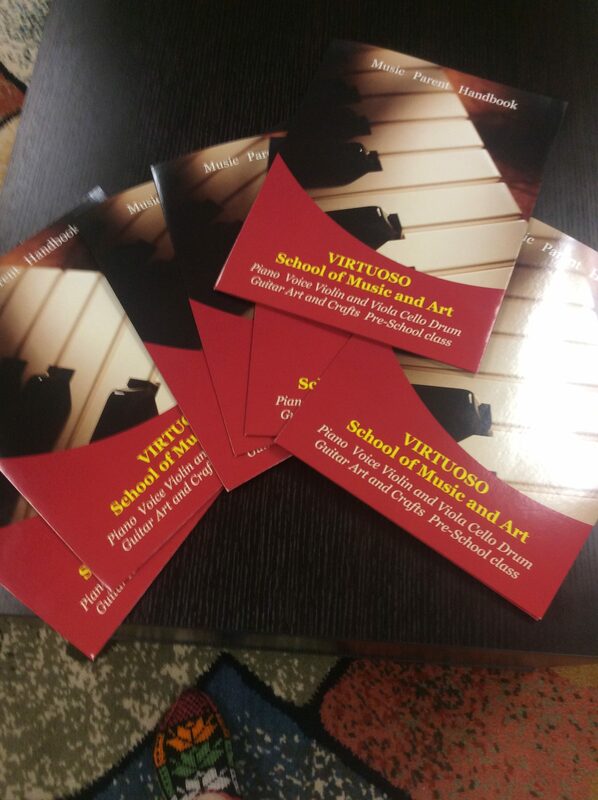 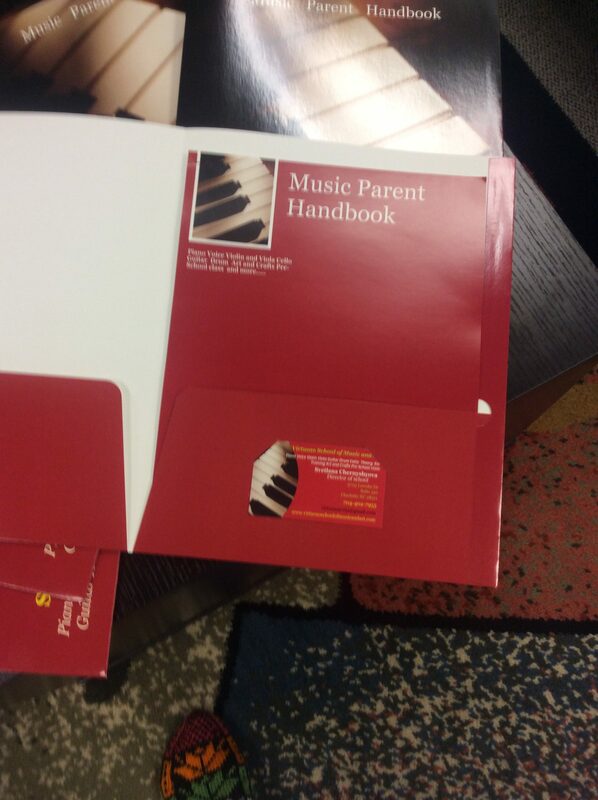 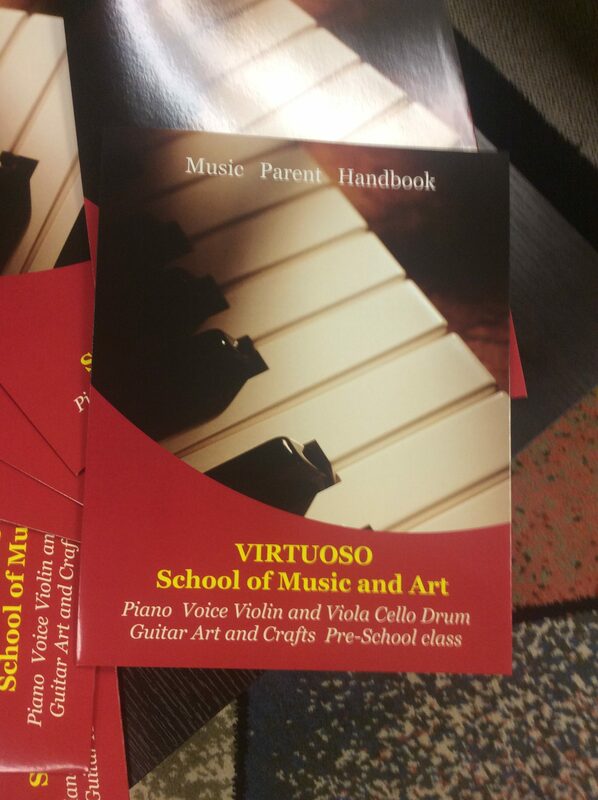 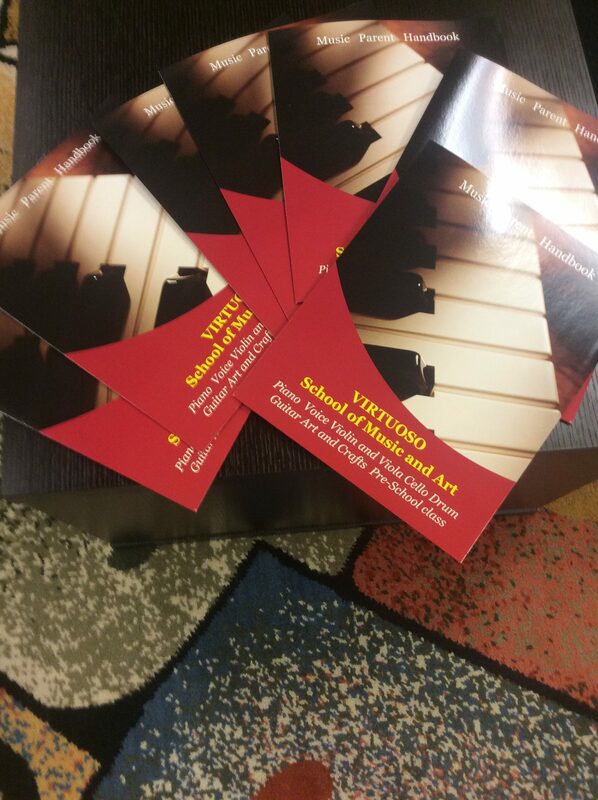 Music Hand Book of Virtuoso School of Music and Art which is including all music information needed for the parents and students is ready .Just come over to school ,register for classes and lessons and you will get one ! 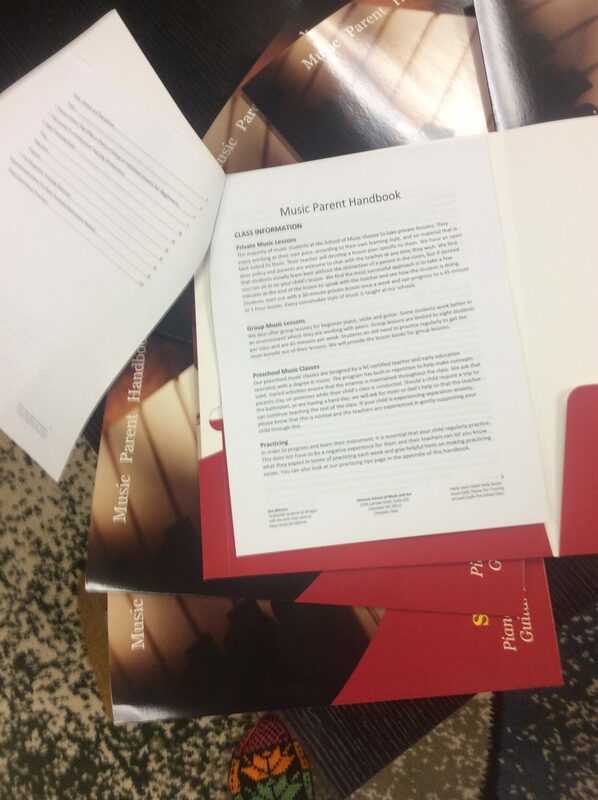 Many Children and Adults take Music and Art lessons at our school each week with fun,patient and very dedicated teachers . 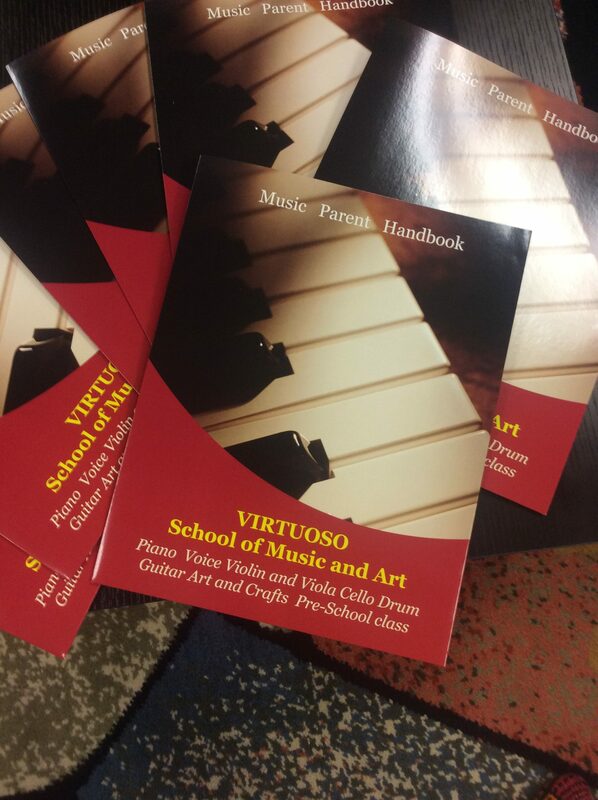 The school offers year -round different performance activities including class recital ,semiannual school recitals ,competitions and much more…. 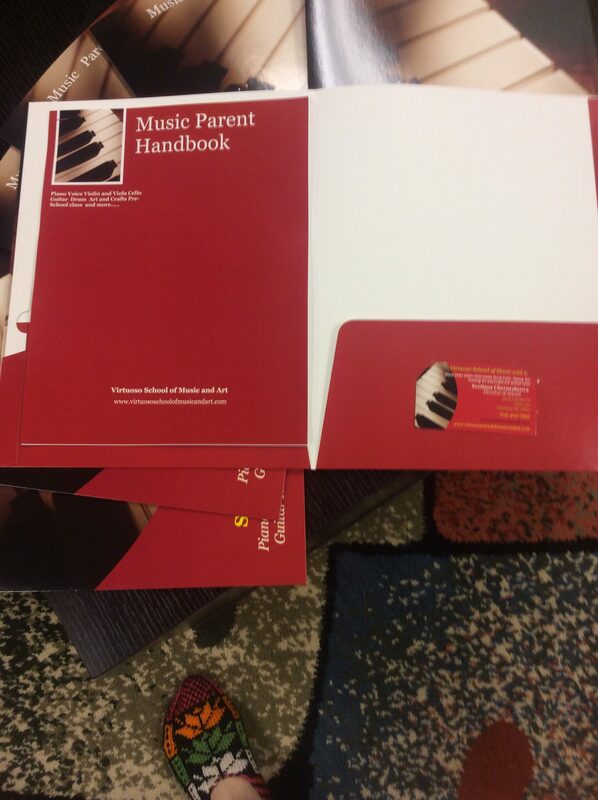 During the school year students gets a lot of different prizes and gifts !